Factory recirculation valve sound cannot be noticed, but once HKS Super SQV IV is installed, its unique & sharp high frequency sound demonstrates its existence. 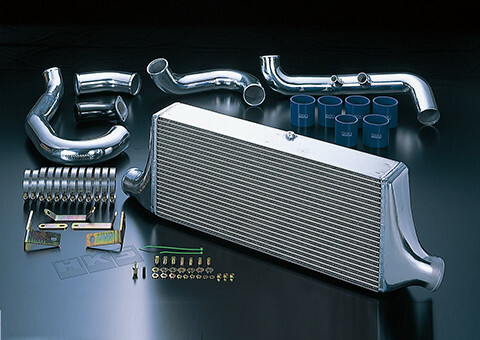 Super SQV IV significantly increases its presence and improve the engine compartment appearance. 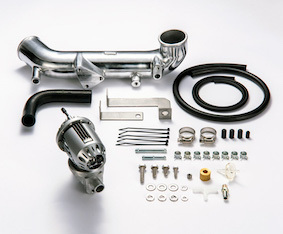 To match with the appearance created by HKS Intercooler Piping Kit, the buff-polished casting pipe is included. By both the sound and appearance, Super SQVIV increases the fun to drive.